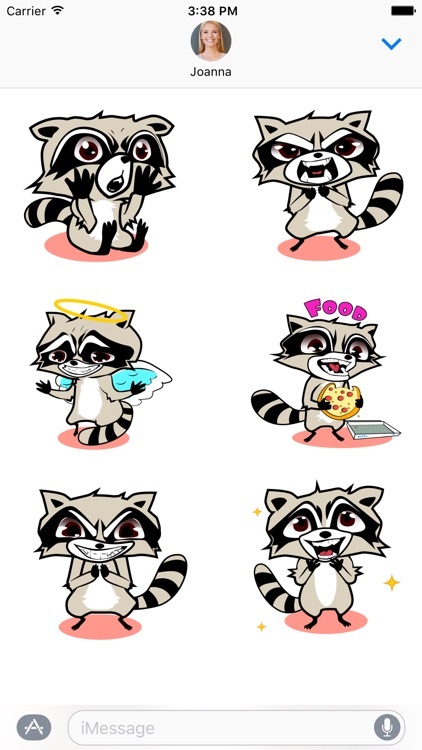 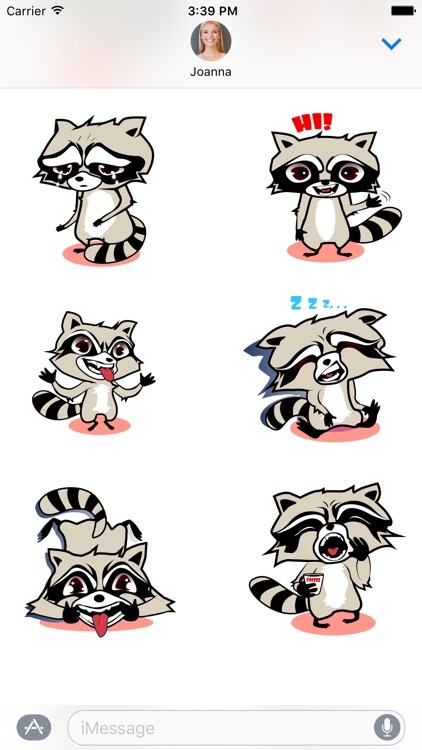 Put more fun into your iMessage conversations with Robert the Raccoon! 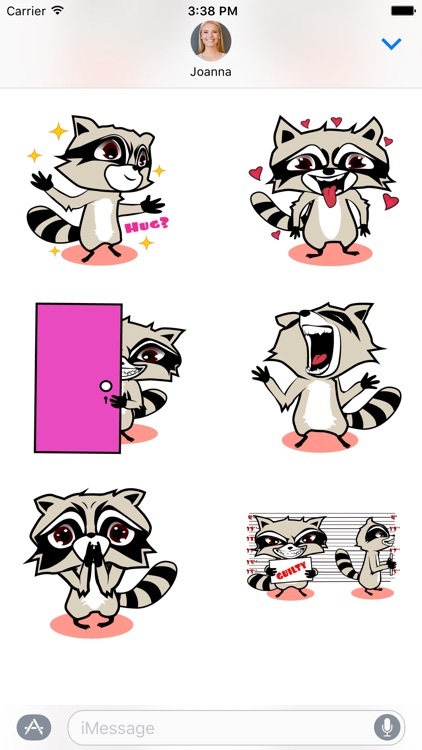 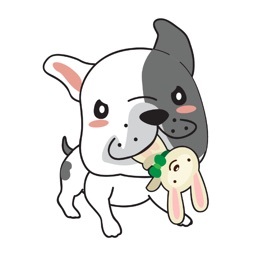 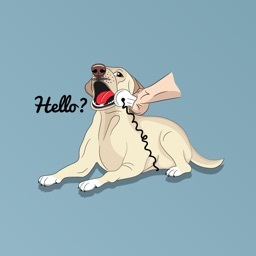 - After you download the stickers, they will show up in your iMessage app drawer, NOT on your home screen. 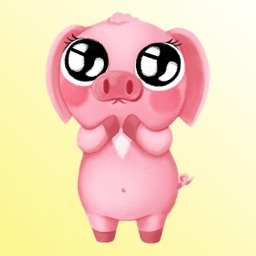 - iMessage app drawer could be found by going to any message with a friend and tapping on a ‘>’ button to the left of the text box, and then on a button which looks like ‘A’. 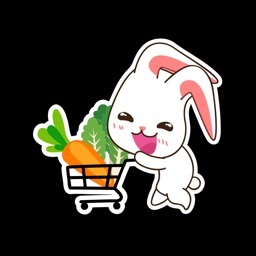 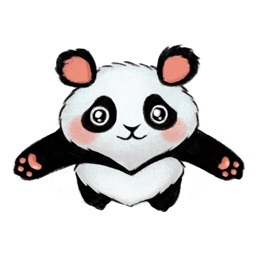 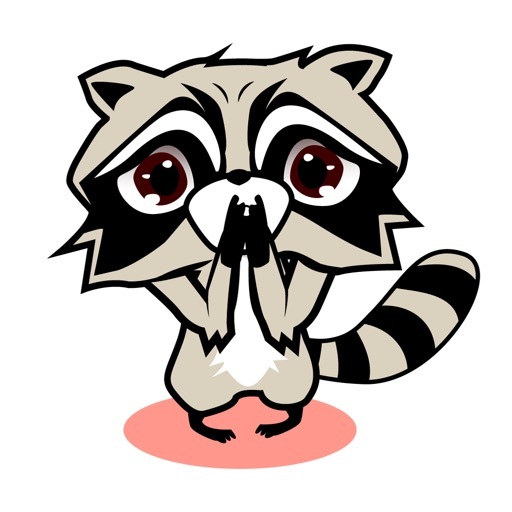 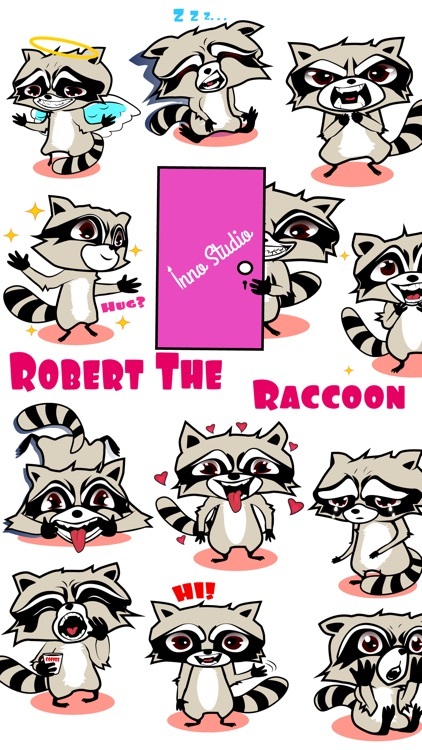 - Tap on the button in the bottom left which looks like four dots – you will see your Robert the Raccoon stickers there.